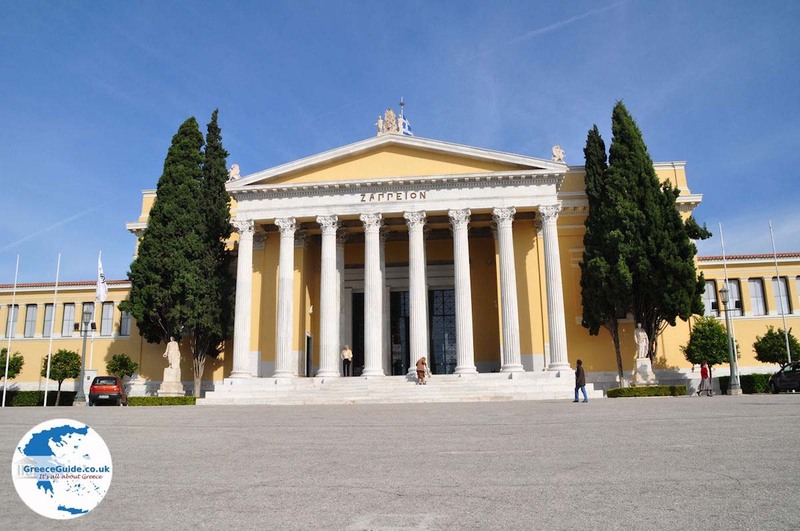 Zappeion palace Athens. 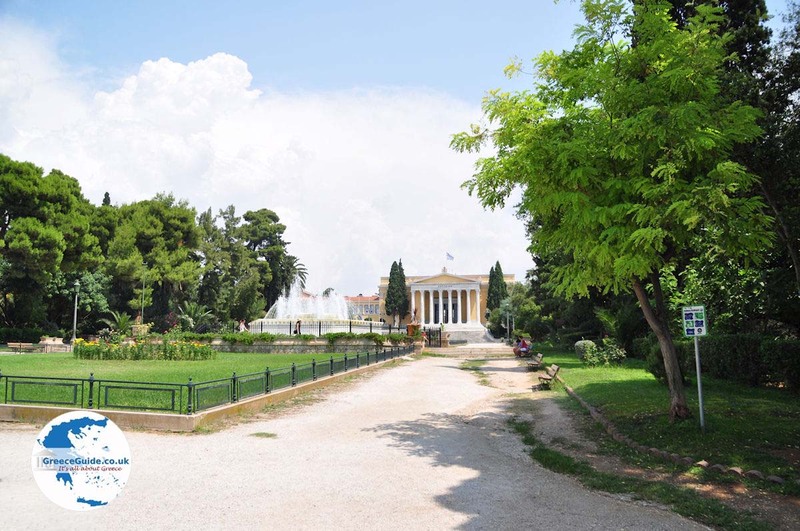 East of the Acropolis is the National Garden (Ethnikos Kipos). 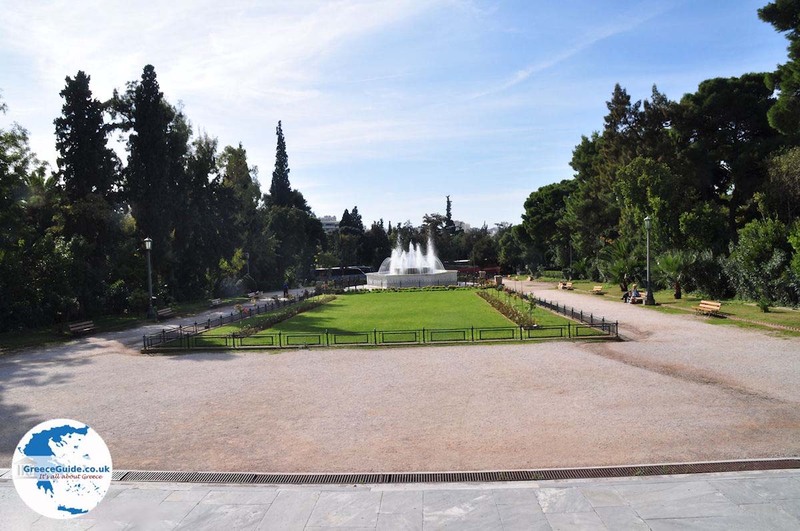 On the same grounds is located the "Zappeion Megaron" , literally the "Zappeion Palace". 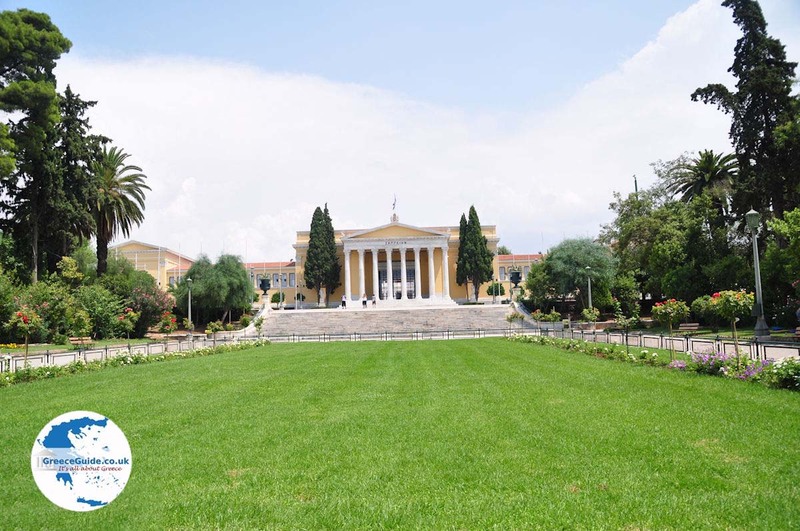 It is a neoclassical building that has been funded by the Greek benefactor Evangelos Zappas and was built by the architect Theofil Hansen in the period 1874-1888. 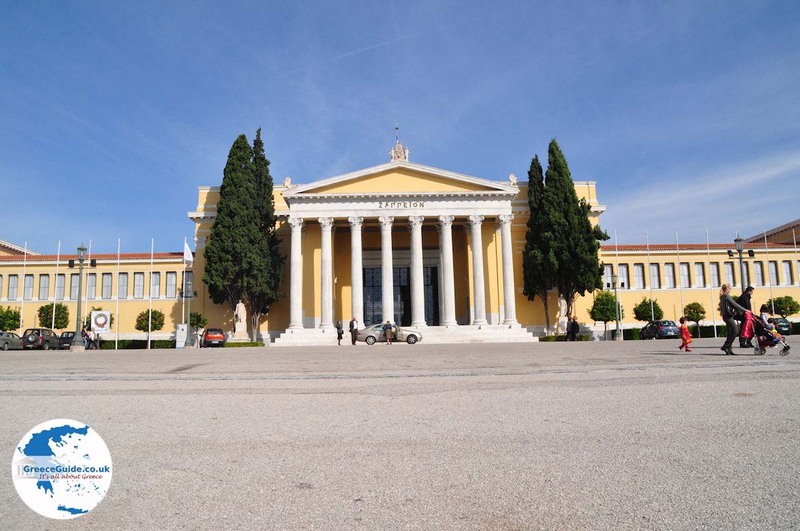 The inauguration took place on October 20, 1888 simultaneously with the start of the Olympic exhibitions that were held in the Zappeion at that time. 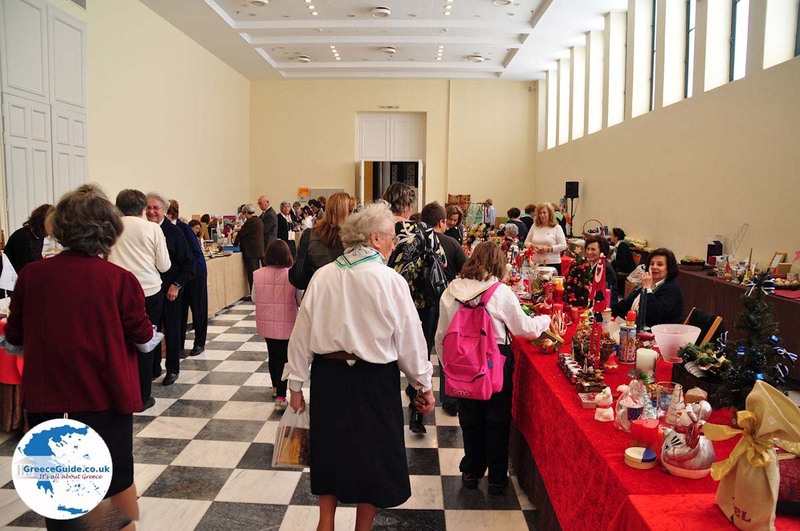 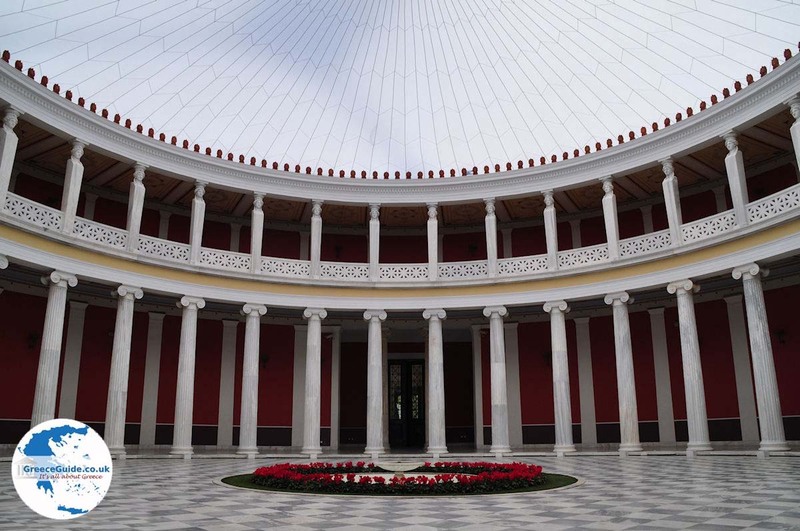 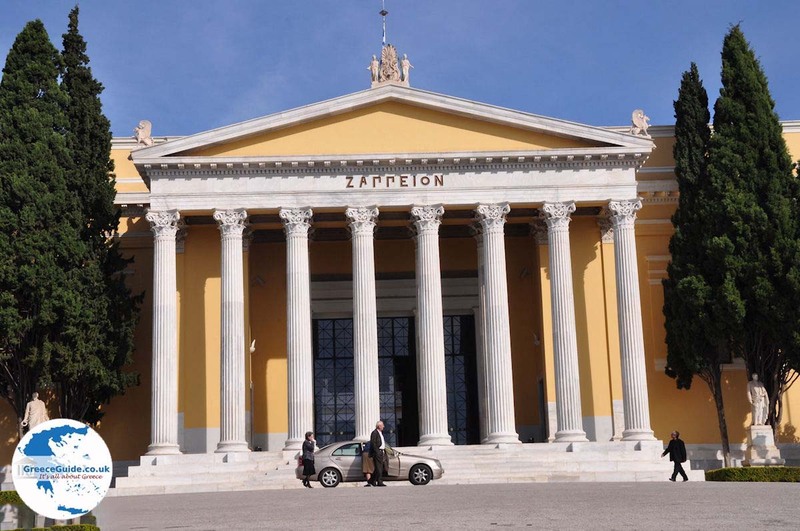 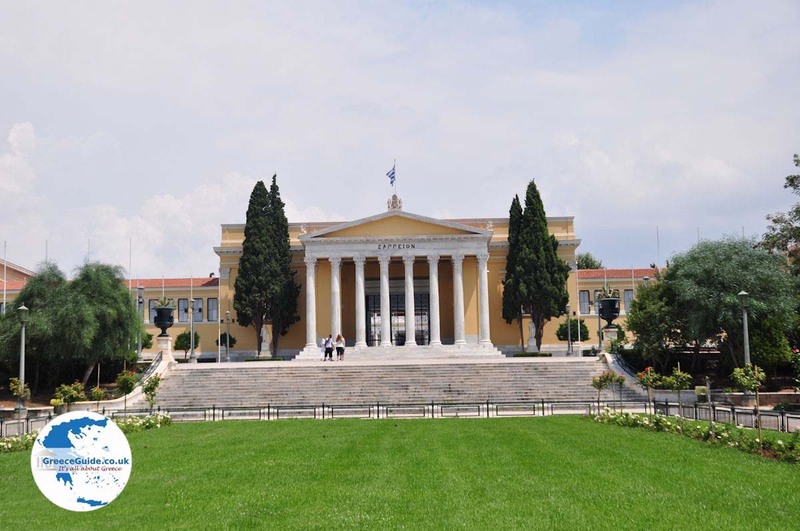 Today the Zappeion is a building in which exhibitions and fairs are held. 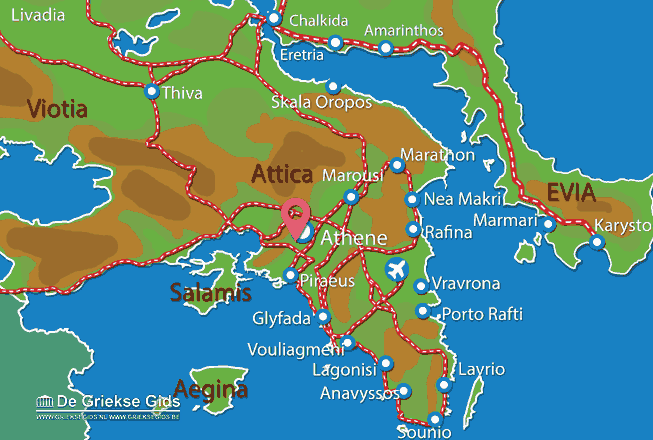 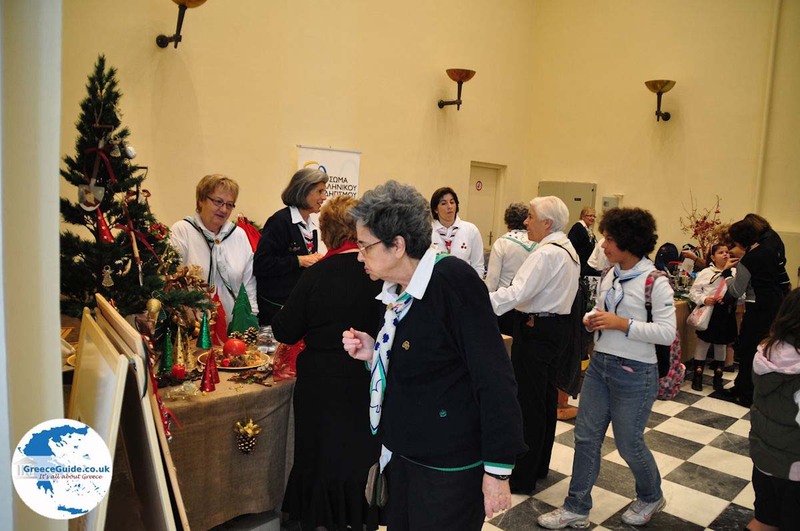 Attica: Where on the map is Zappeion located?